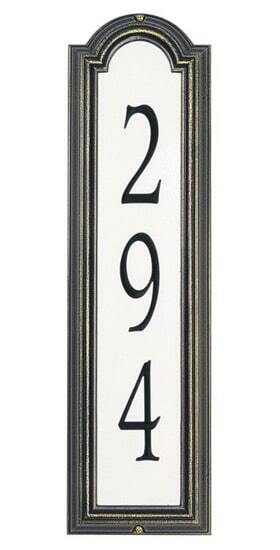 Personalize your mailbox post with the 911 Reflective Post Marker Safety Sign Address Plaques. 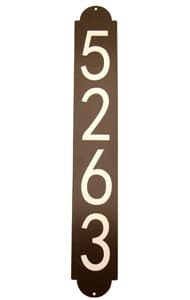 Not only are these 911 Reflective Emergency Address Plaques used as a decorative accessory they are also a safety must have. 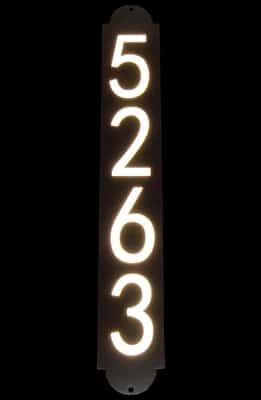 Post sign text is reflective at dark so that ambulance or fire crews don’t have to struggle to read your address at night. 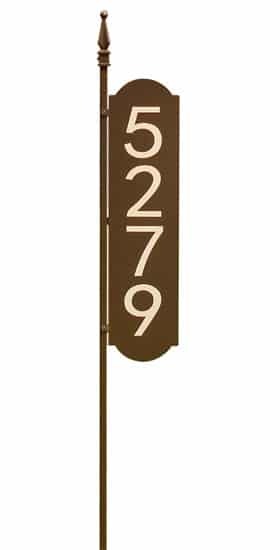 Made out of 22 gauge galvanized steel that has been E-coated and powder coated in order to achieve a finish that will withstand the elements. 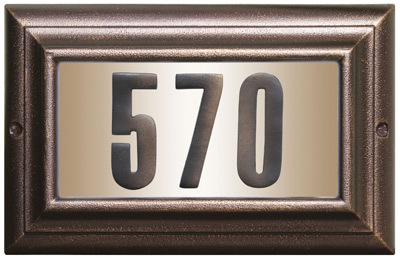 Text is then applied using high quality reflective vinyl. 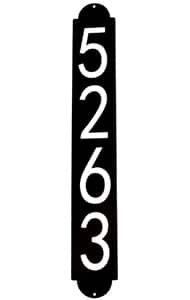 The 911 Reflective Post Marker Safety Sign Address Plaque can accept up to four 3.5″ characters or five 2.75″ characters. 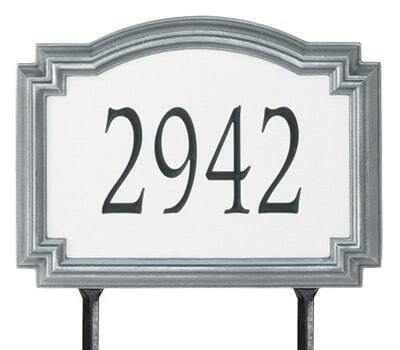 Sign comes with two pre-drilled holes and mounting hardware. 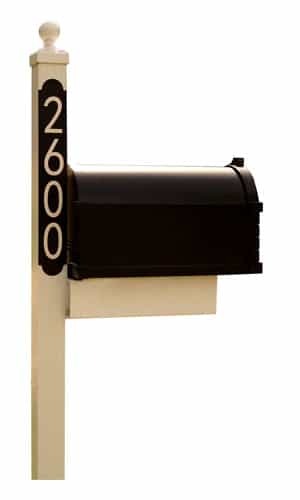 To comply with municipality standards you may be required to have a reflective post sign on both sides of your mailbox post. NOTE: Post is not included.